Akiyoshi Kitaoka is a Japanese experimental psychologist who makes illusion art. 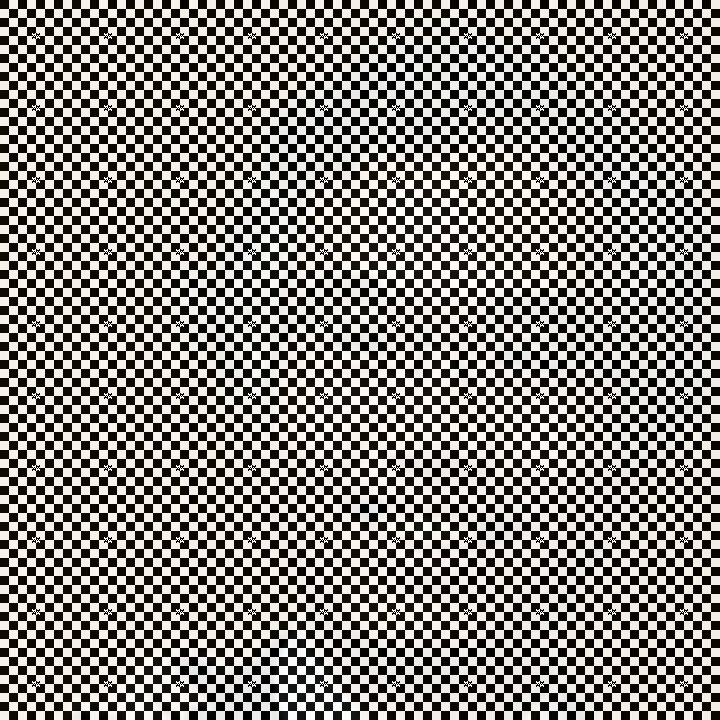 For a recent piece, he created a portrait, but only a select few creative people can actually see it - everyone else just sees a bunch of black and white squares. Even if you aren't creative enough to spot the image on your own, there are some tricks to seeing it. You can try looking from a distance or at an angle, but what works best is to look at the squares while scrolling up or down.